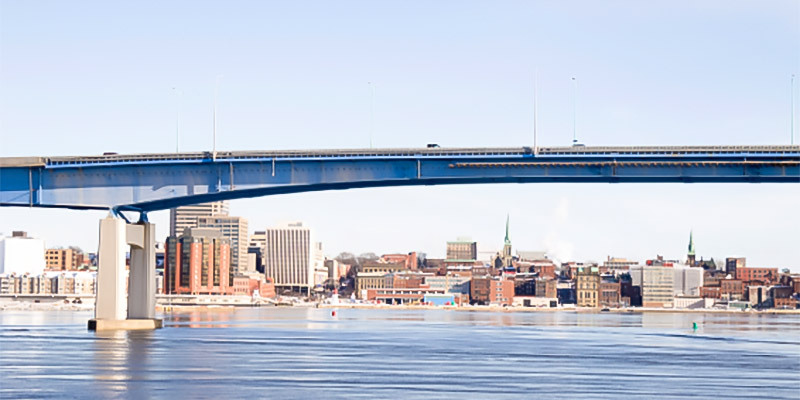 The Saint John Harbour is subject to numerous stressors from urban runoff, industrial and municipal discharges, shipping, and dredging. Future developments are also under consideration for this watershed. 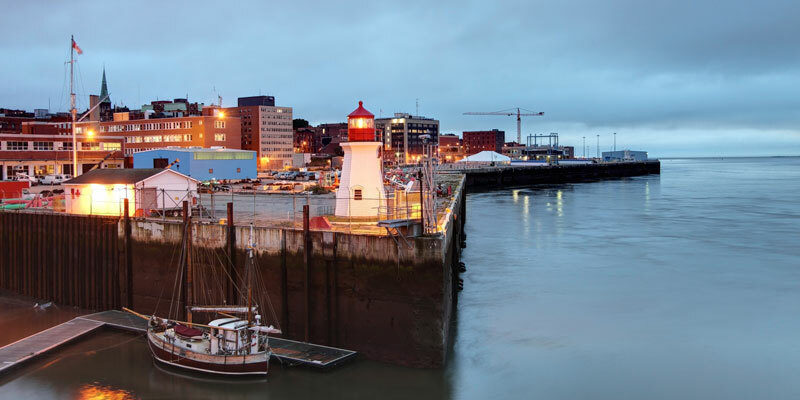 The Saint John Harbour – Environmental Monitoring Partnership (SJH-EMP) is in the process of developing a monitoring framework to determine cumulative effects of existing and future developments in the Harbour. As part of the framework development, the partnership of industry, government and non-governmental organizations is interested in looking at the health of fish living within the Harbour as an indicator of the health of the ecosystem as a whole. Working with the SJH-EMP, a research team led by Dr. Allen Curry is looking at potential sentinel species of fish and other aspects related to the monitoring of fish. To identify suitable sentinel species for monitoring; species that are abundant, are not migratory, and are present in both reference and disturbed sites. To provide advice and guidance on location of sample stations, including reference sites, sampling methods, timing and frequency of sampling. To seek correlations with anthropogenic impacts, such as dredging, discharge of effluents, and contaminant levels. The project team, led by Dr. Curry, is determining which fish species are the most appropriate biosentinels by examining fishes in the offshore, nearshore, and the freshwater streams that flow into the Harbour through all four seasons. A biosentinel species is an organism that can act as an indicator of constraints to our natural resource base. In the offshore, the team will determine the value of various species as biosentinals by sampling juvenile and adult fishes at least four times a year, and will also sample larval fish in these areas. The team will examine these species in sites that have and have not been dredged. In the nearshore, the team plans to examine areas such as tide pools, where they will identify if some of the promising candidates for biosentinal species are actually appropriate. 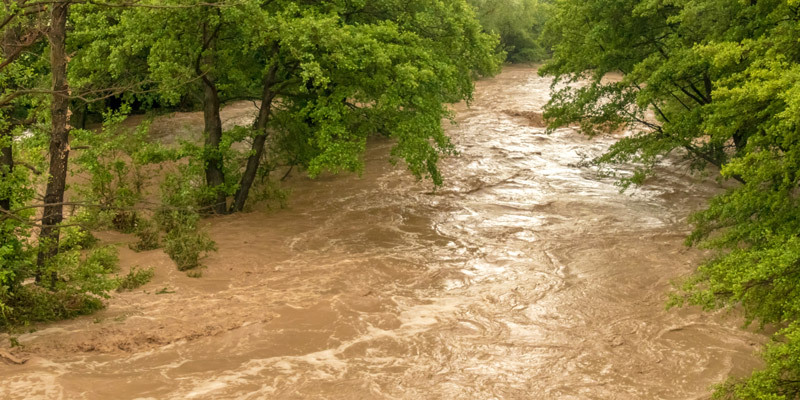 Researchers are also planning to examine species in freshwater streams flowing into the harbor. Once the most suitable sentinel fish species have been identified, they will provide a baseline for ecosystem health. This work will also assist the team in determining the best places, times and methods for sampling these species to measure change. In consultation with the SJH-EMP, the project team will help determine sites of current and potential future impacts (for example, those that have been or will be affected by dredging) and the most appropriate locations within the Harbour to serve as reference points. 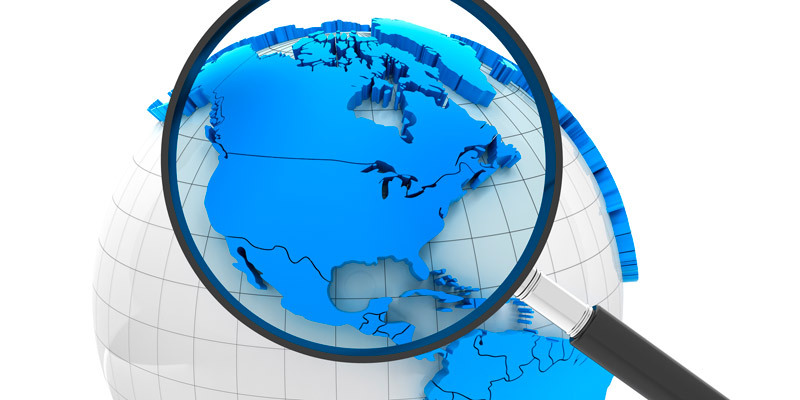 This work will feed into the ultimate goal of a cumulative effects monitoring framework. Researchers will participate in two annual meetings (May and November) hosted by the node partners. These meetings provide a venue for researchers to checkin/update with the partners and to acquire feedback to ensure the research remains consistent with end user needs.  Two researcher reports have been provided to the Saint John Harbour Environmental Monitoring Partnership partners on the sampling and preliminary results of these studies. Changes in practice as this work is expected to directly influence the way monitoring is conducted by the Saint John Harbour Environmental Monitoring Partnership (EMP) – a partnership of industry, government and non-governmental organizations. The Saint John Harbour-EMP has three research teams working on components of the area’s monitoring framework. The coordinated and collaborative effort means that teams and partners have met several times to discuss how to best coordinate the research and the ongoing monitoring practices of the members. Increased knowledge upon the exploration and identification of sentinel species, locations, times and methods for sampling.